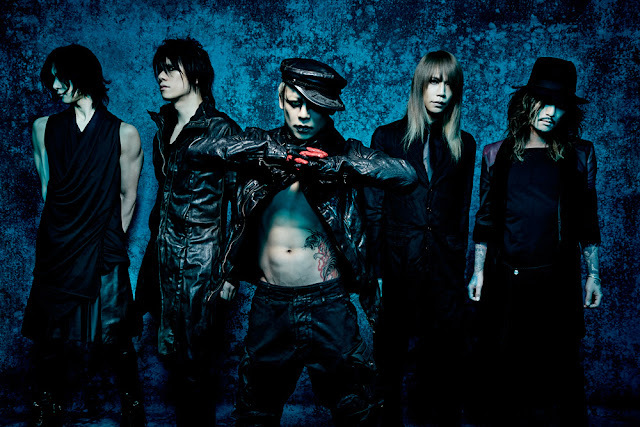 DIR EN GREY - Music Clip Collection "AVERAGE PSYCHO 2" Release | VKH Press – J-Rock & Visual Kei Coverage Worldwide! DIR EN GREY announce that this fall they will be releasing another music clip collection in Blu-Ray and DVD formats. The release is called AVERAGE PSYCHO 2 and it will be released on September 2. The release is described as a sequel to the original AVERAGE PSYCHO that was released back in 2005, sharing the same themes of pain, neglect, and abuse in society evident in their songs. This time, the release will contain the uncut, original, and unrestricted film footage in the MVs. The Blu-Ray format will cost 3500 yen while the DVD will cost 2500 yen. AVERAGE PSYCHO 2 will have 4 total tracks in their original footage forms: "Agitated Screams of Maggots" (2006) ,"VINUSHKA" (2008) ,"Unraveling" (2013), and"Revelation of mankind" (2014). That's all the information that's revealed! We will keep you updated once we know more!